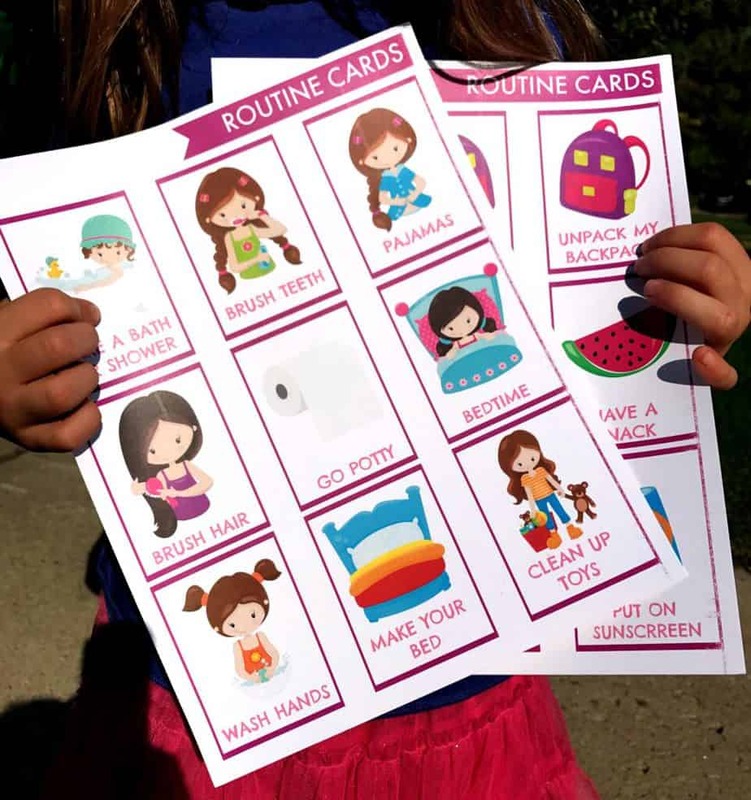 Morning, Evening, Chore, & Routine Charts for Kids. 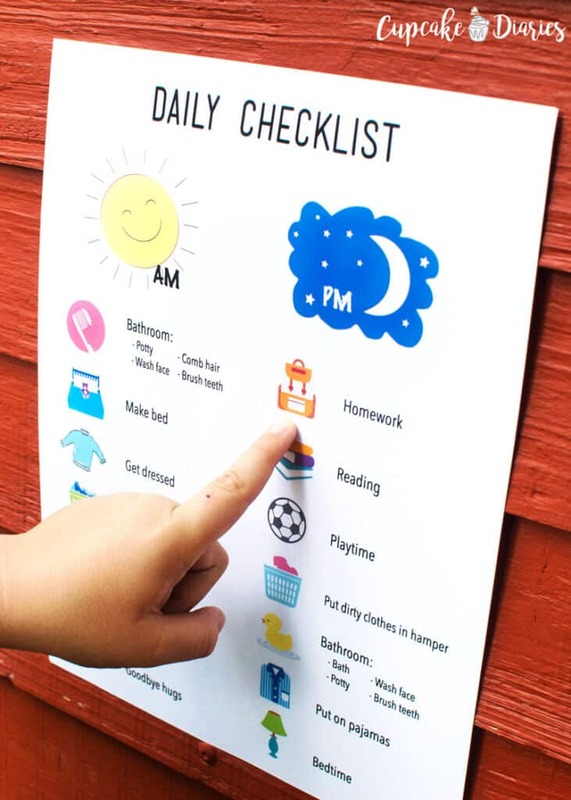 Check out these 11 Awesome Kids Charts for Chores & Daily Routine. Brilliant Printable Reward Charts. 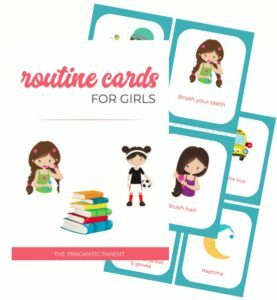 Looking for Daily Routine Charts for Kids? You’re in the Right Spot! 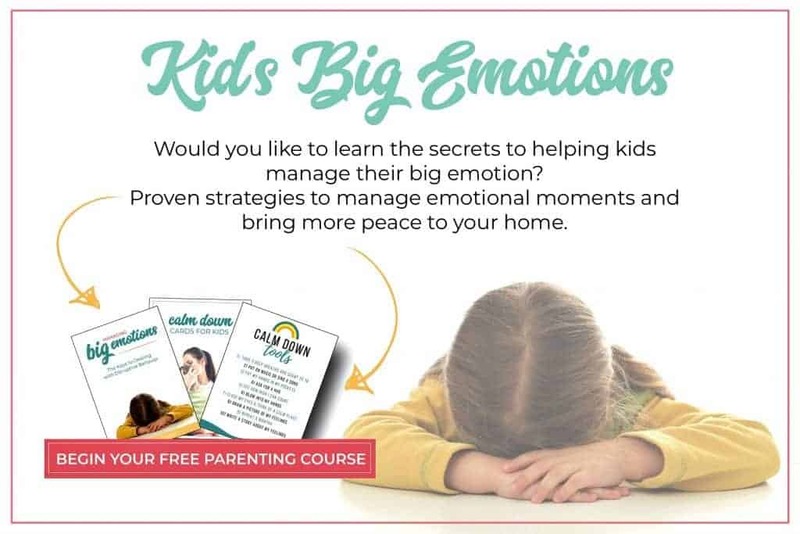 There are a bazillion charts for kids on Amazon right now, which can feel overwhelming when there are too many choices and you aren’t sure what kind of chart will help your kids best. Don’t worry, I’ve weeded through pages and pages of routine charts and narrowed the list down to the easiest ones for kids to use and follow. Our family follows a daily routine, and we have since my oldest twins were two months old. 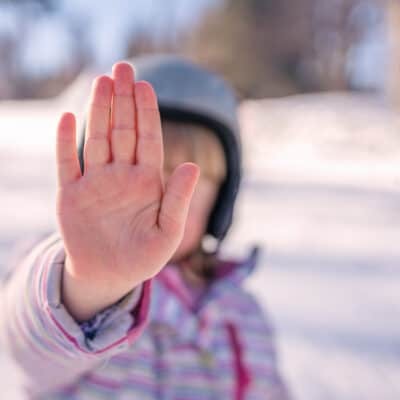 My kids feel comfortable when they know what’s going on each day, and it builds their confidence when they can independently follow a routine chart without a parent nagging them to pick up toys or get dressed into pajamas for bed. 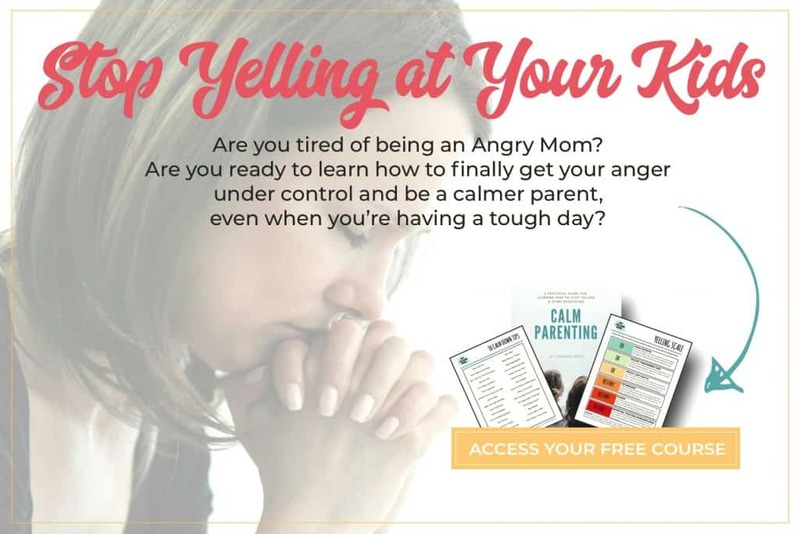 When we get off our well-planned routine, there’s definitely a difference in their behavior, and most often, this is when big emotions strike. 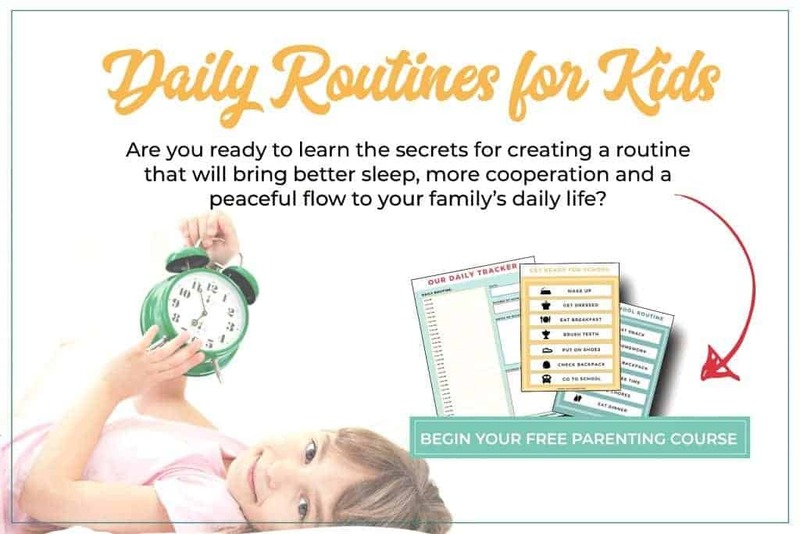 We’ve used a clock-based routine and as they’ve gotten older, switched to a flow style routine and adjusted our schedules based on the amount of sleep kids at every age need, the number of naps, if they go to school, etc. If you want to talk routine, I’m your gal. Why should you use one of these brilliant kids charts? My twins are 7, and my youngest daughter is 3.5, so I’ve been through every style of routine and age. 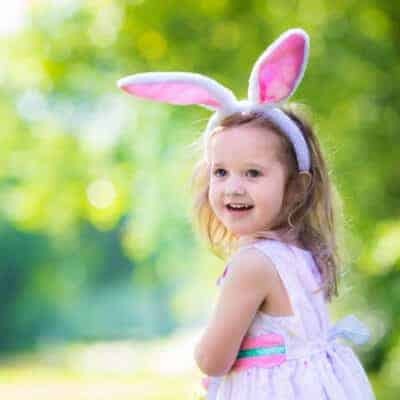 I’ve vetted all the routines on this list to make sure they can help kids no matter the age – toddlers, preschooler and elementary school age. I’m a critic of many routine charts and will only share with you, the best charts for kids I’ve found that I know to be useful and not overly complicated for kids to follow. Routines don’t have to be stiff and inflexible, they can follow the clock or go-with-the-flow but the most important thing to have structure during the day and let kids know the daily flow from waking up until going to sleep without big surprises. 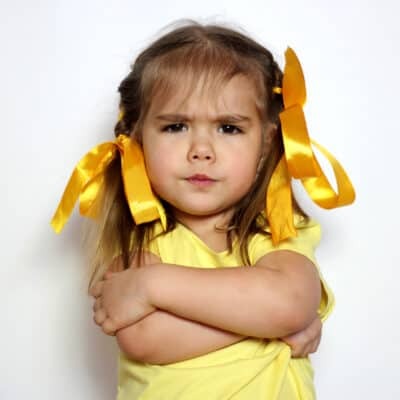 Kids who don’t have a routine, have a tougher time switching gears and going through the many transitions points. Children thrive from the consistency of a routine. 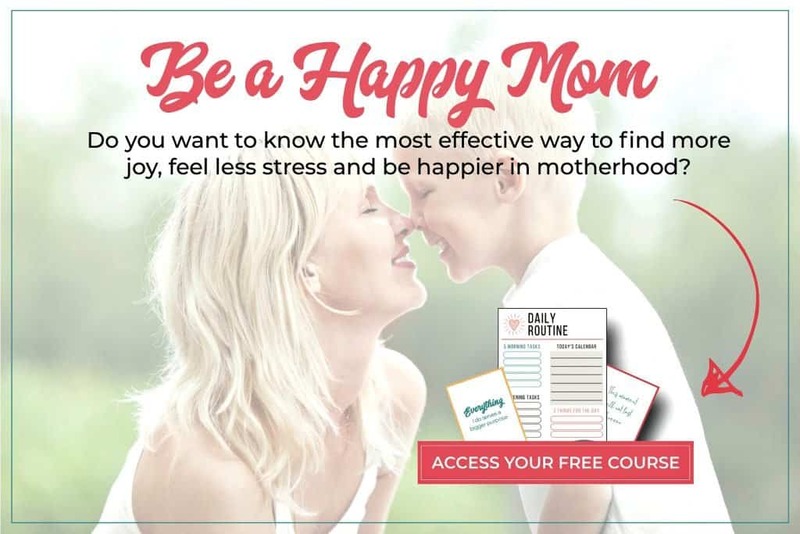 How you create your routine for kids is up to you, but you can trust me, these daily routine charts are the best I’ve found out there to help your family find balance. The Clothespin Daily Routine Chart from Listening in the Litany allows you to shuffle your daily schedule based on the day’s activities. 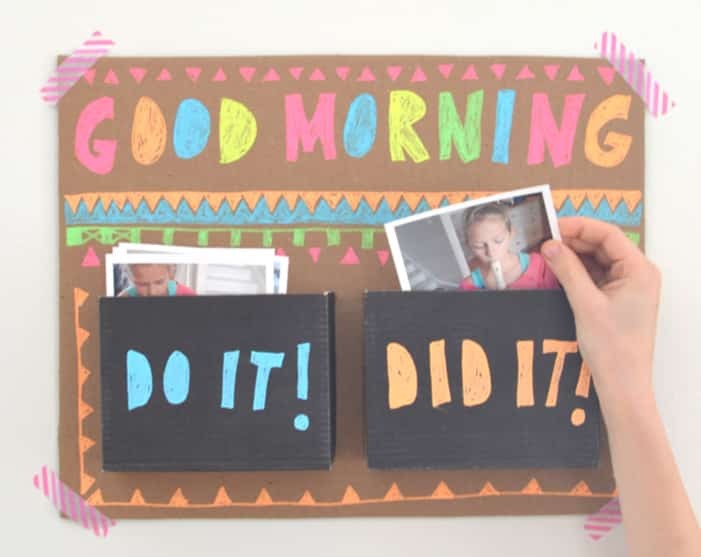 It’s also super cute to stick up on the wall, adjust and easy to make at home! This Simple Chore Chart from A Girl Named PJ is perfect for beginners who are learning to navigate the routine on their ow. 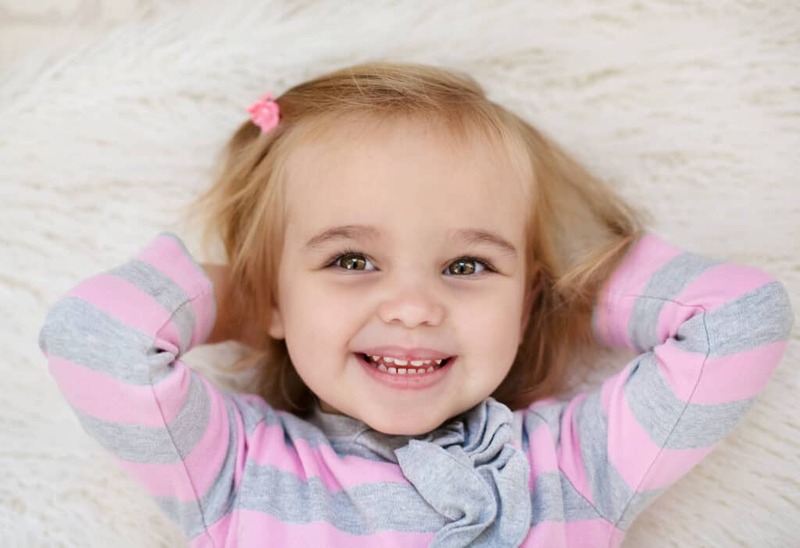 A daily chart with a reward that only lists the most important parts of the day’s routine, will allow a toddler to learn the fundamentals quickly without being overwhelmed. The sticker? A sweet bonus they’ll love earning. The Do it! Did It! 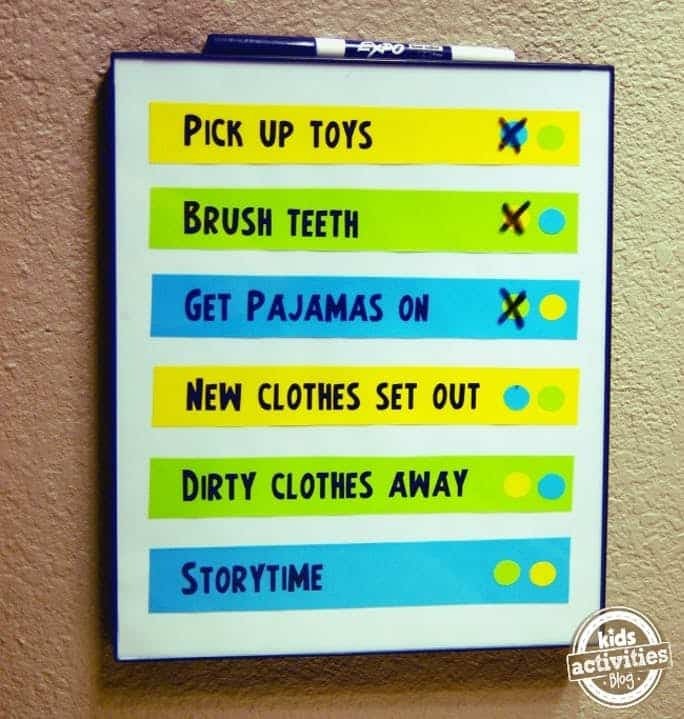 Chart from Art Bar Blog helps kids see what they have ahead of them, and what they’ve completed or already done when it comes to routine and chores. This system is super smart for a child who has a list of responsibilities each day to complete and allows them to visually see how close they are to finishing. Routine cards are a HUGE hit in our house and tremendous help to my son who likes to look at his cards in the morning, and several parts of the day as a reminder of what’s coming next. We add chore cards into the routine so he knows what responsibilities he needs to tackle like making his bed, putting away toys, etc. The visual aid is a huge help to building independence. This Flip up Chore Chart via My Name is Snicker Doodle can be adapted to chores, routine, homework, bedtime or anything else you can think of when it comes to teaching, and sticking to a routine for kids. This visual Daily Routine Chart from Cupcake Diaries makes it easy for even the youngest kids to follow. I love how it breaks it down into the first half of the day, and the second half of the day so kids can see the entire day in one glance. 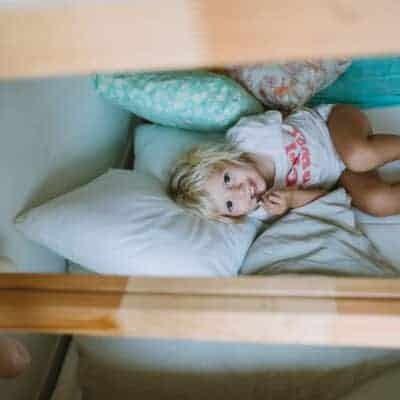 If bedtime is a beast at your house, first you need a bedtime routine and then you need a routine chart to help your child get ready for sleep. This Bedtime Routine Dry Erase Printable from Kids Activity Blog will do the trick and gets your child involved in all the steps leading to a good night’s sleep. This bedtime chart from Rumble Brumble is adorable and for a youngster mastering their bedtime routine, this would be an encouraging way to go through the evening before bedtime. 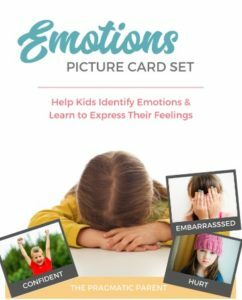 This Photo Flip Chart from Honey and Hope uses real images that kids can identify and follow along with. 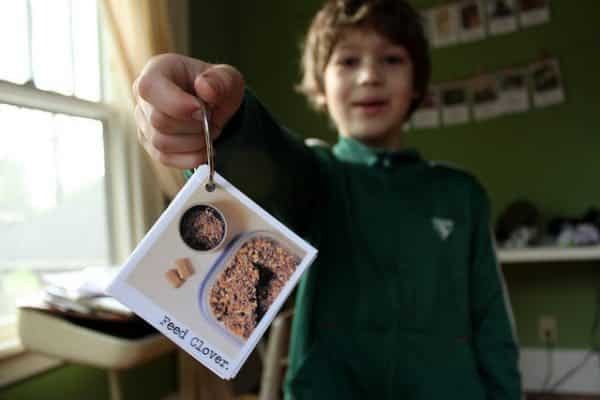 These Chore Flip Card Set from Workman Family is another bright card set for kids to see their responsibilities for the day, and flip them over when they’re done. I love the clothespin daily routine chart – very creative. 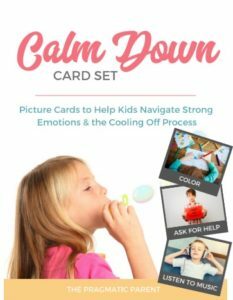 The Do It & Did It is my favorite, great idea for using pictures and visually helps the kids see what needs to be done and to feel proud for what they accomplished. Thanks for sharing at Merry Monday! 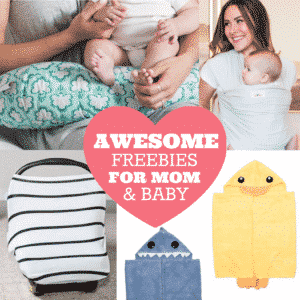 wow great stuff – passing along to my daughter in law. Great article – Thanks for sharing!